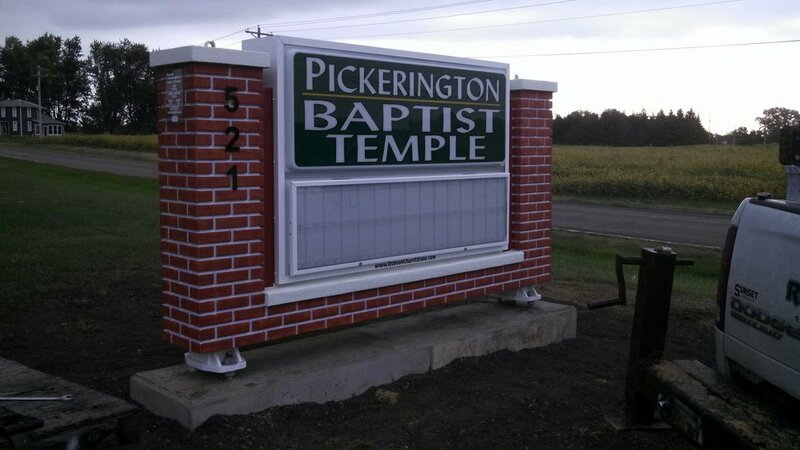 Pastor BJ and his family have been faithfully serving the Lord building the Pickerington Baptist Temple in Pickerington, Ohio. Pastor John giving Pastor BJ his soul winning pin. This young lady trusted Christ as her Savior! A lot of hard work makes this church building look new!